Does daytime television&apos;s most beloved funny lady have a secret mean streak? Kathy Griffin says she does! 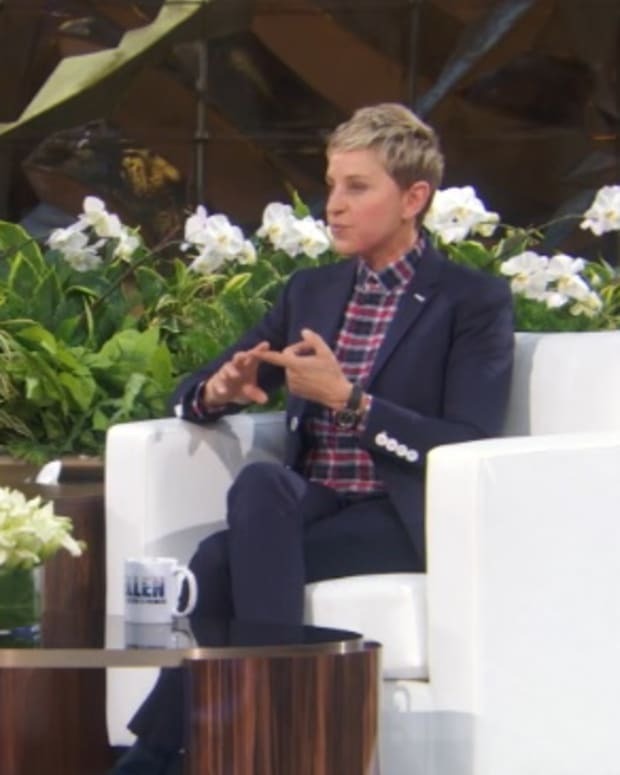 In her new book, Celebrity Run-Ins: My A-Z Index, Griffin claims via a not-so-blind item all of Hollywood is aware of how nasty Ellen DeGeneres can allegedly behave. The Kitty Kelley of the Kardashian age told Access Hollyood DeGeneres is furious with her over the book&apos;s allegations and comments Griffin made on the entertainment newsmagazine. Ironically, Griffin&apos;s claim that DeGeneres has a mean streak stems from a feud over the daytime talk show host labeling Griffin and the late Joan Rivers as comedic meanies. That&apos;s a lot of mean. 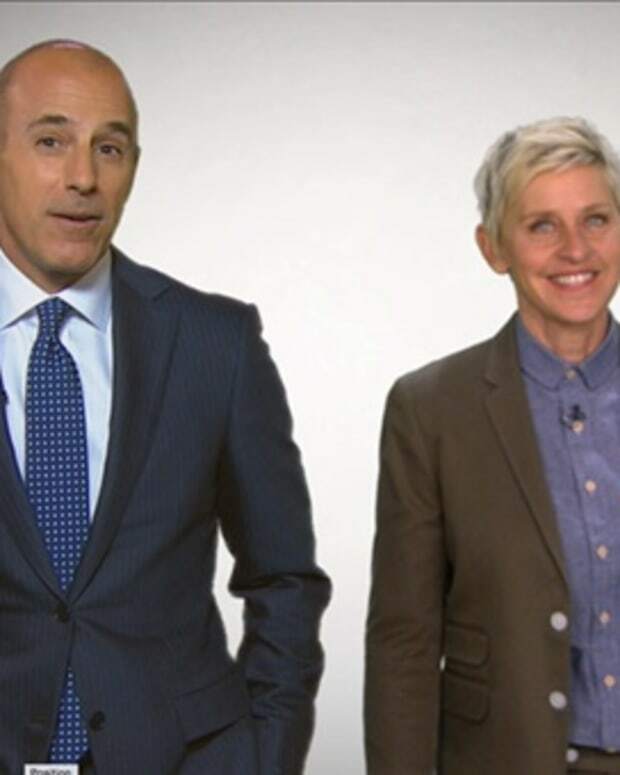 Watch the Access Hollywood clip below, then tell us who you think is truly at fault in the comments!